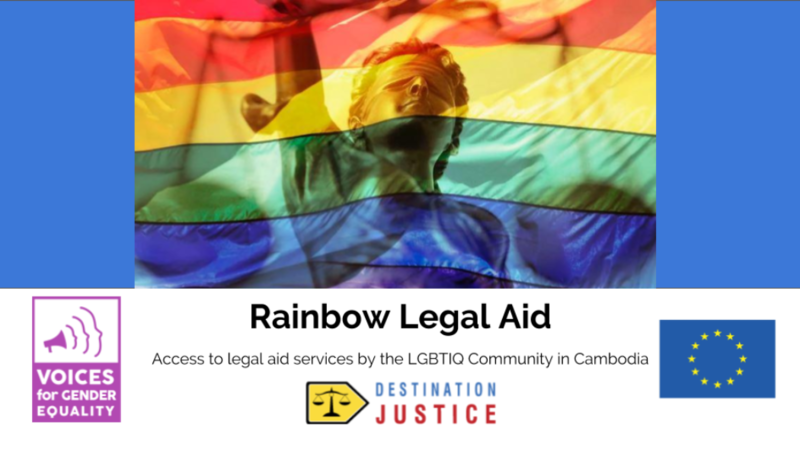 Rainbow Legal Aid is part of Destination Justice’s Rainbow Justice Project. 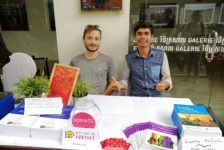 Its objective is to foster dialogue in Southeast Asia, in particular in Cambodia, on sexual orientation, gender identity and gender expression, and sexual characteristics (SOGIESC), and to provide advocacy tools to changemakers for the promotion and protection of the lesbian, gay, bisexual, transgender, intersex and queer (LGBTIQ) community’s rights. 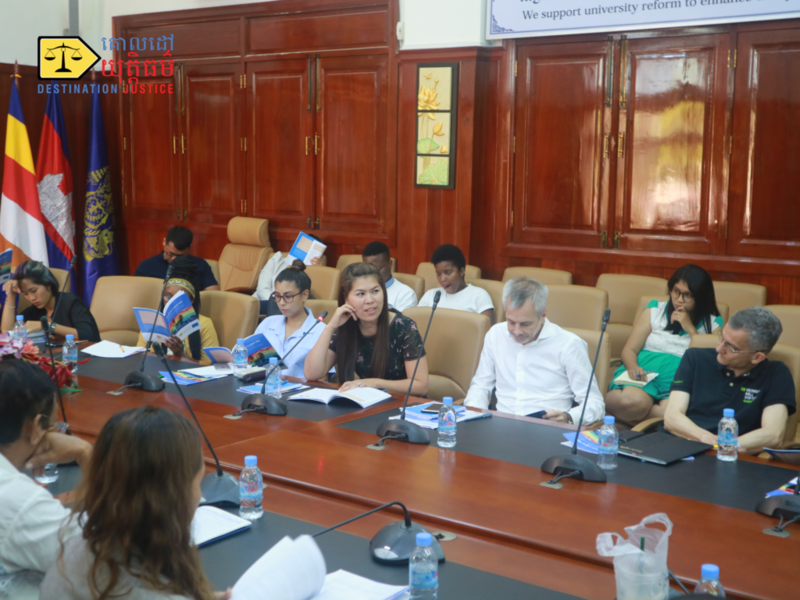 This project was funded by the European Union (EU) and DanChurchAid (DCA) under the Gender Voices Project. 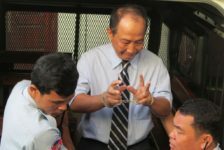 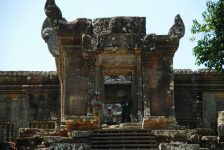 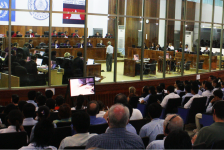 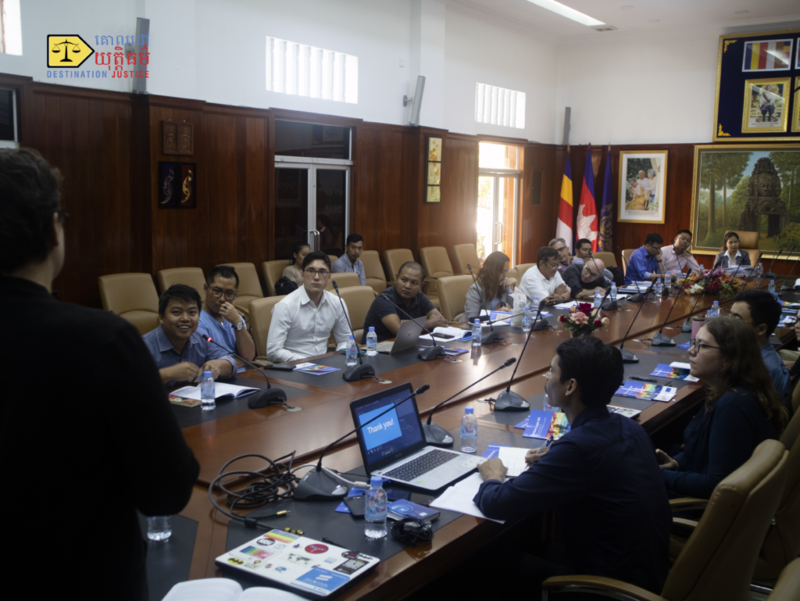 In Cambodia, while there is no criminalisation of LGBTIQ individuals based on their Sexual Orientation, Gender Identity and Expression, and Sexual Characteristics (SOGIESC), neither there is legal protection nor specific LGBTIQ or SOGIESC sensitivity trainings for judicial professionals and police officers. 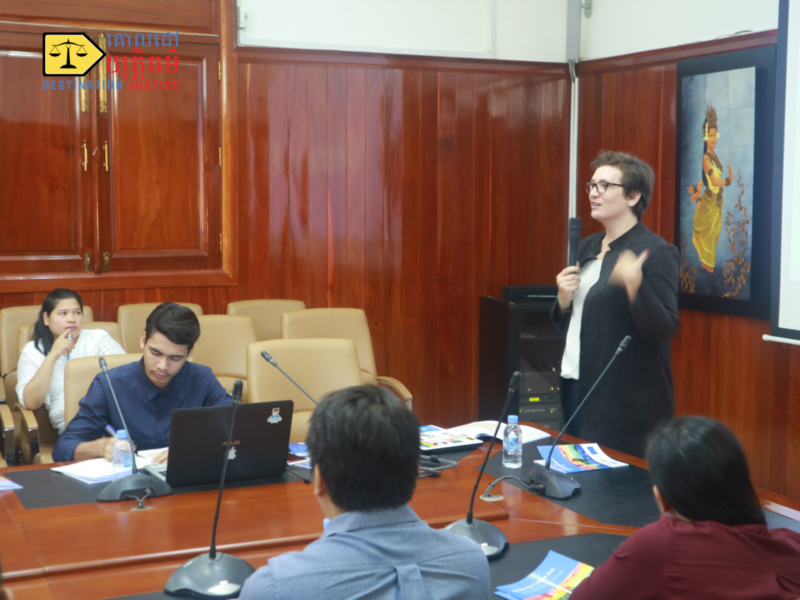 In other words, the justice system is silent when it comes to LGBTIQ individuals, despite the social and economic vulnerabilities the community faces. 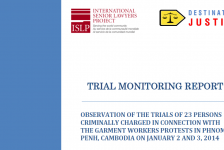 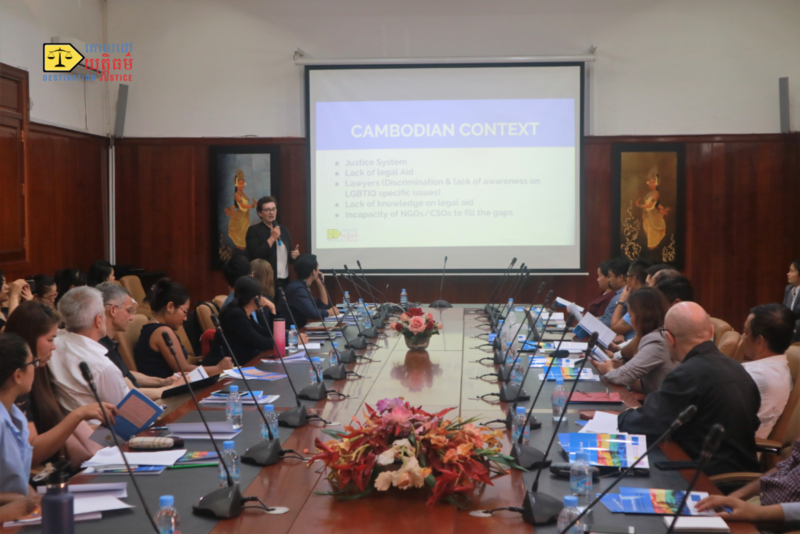 As a result, LGBTIQ individuals often find themselves in dire situations when attempting to access the Cambodian justice system, relying on too few civil society organisations (CSOs) providing free legal advice and/or a handful of lawyers providing pro bono services. 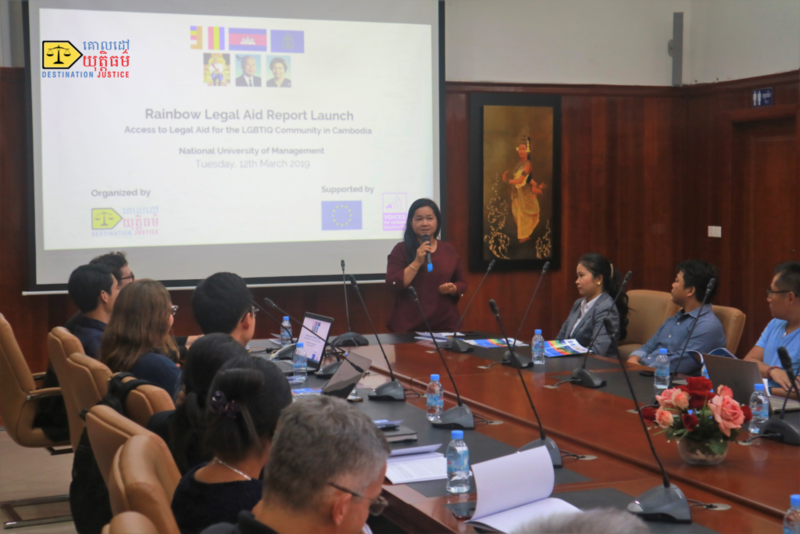 The Report therefore looked at the knowledge of the LGBTIQ community on where and how to access free or affordable legal representation, the context and the understanding of legal aid for the LGBTIQ community and the experiences of the community’s members. 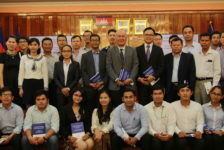 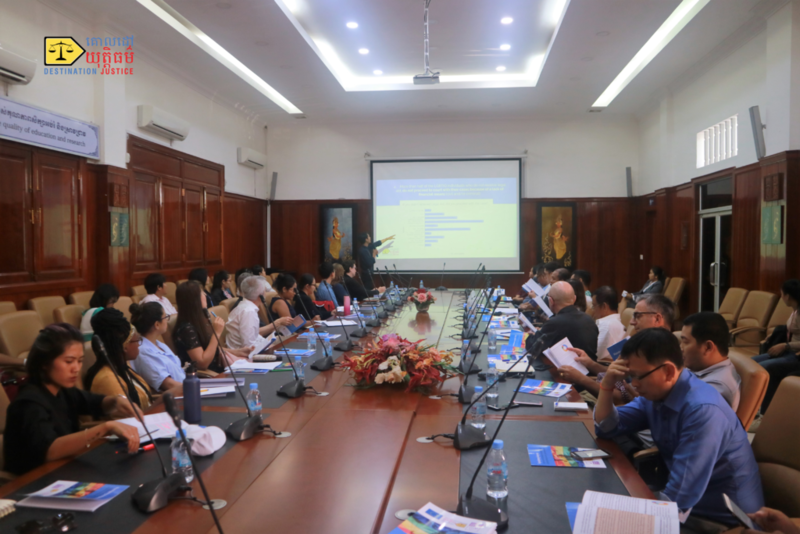 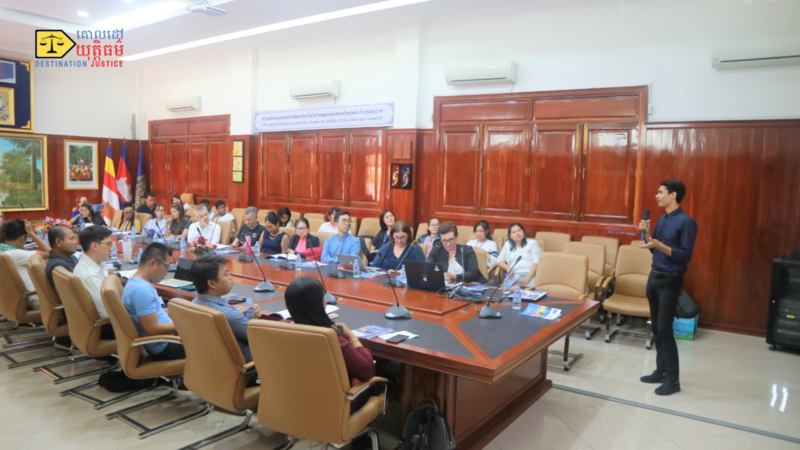 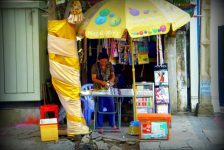 To ensure the LGBTIQ community has access to information on legal services in Cambodia, in particular legal aid, through the dissemination of comprehensive and up-to-date information.